Hillary Clinton appear to lose eye control. Watch the video and see for yourself. 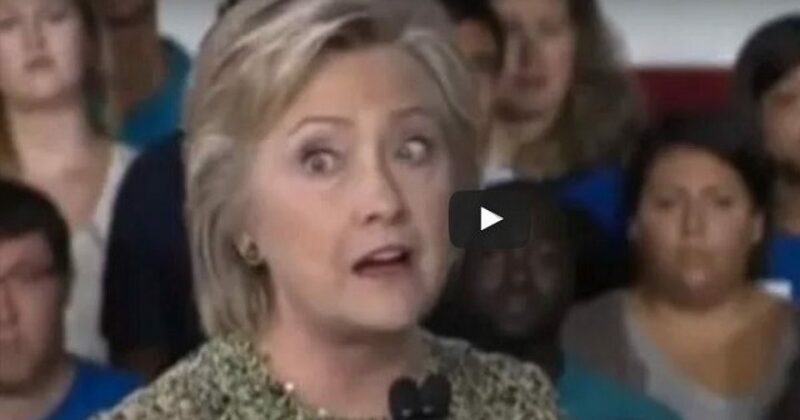 On multiple occasions, Clinton seems to lose eye control, as the left eye drifts. There are many questions about her health, and admittedly I’m no expert. I will say that Hillary Clinton’s policy positions lead me to believe that she’s suffers from neurological problems. 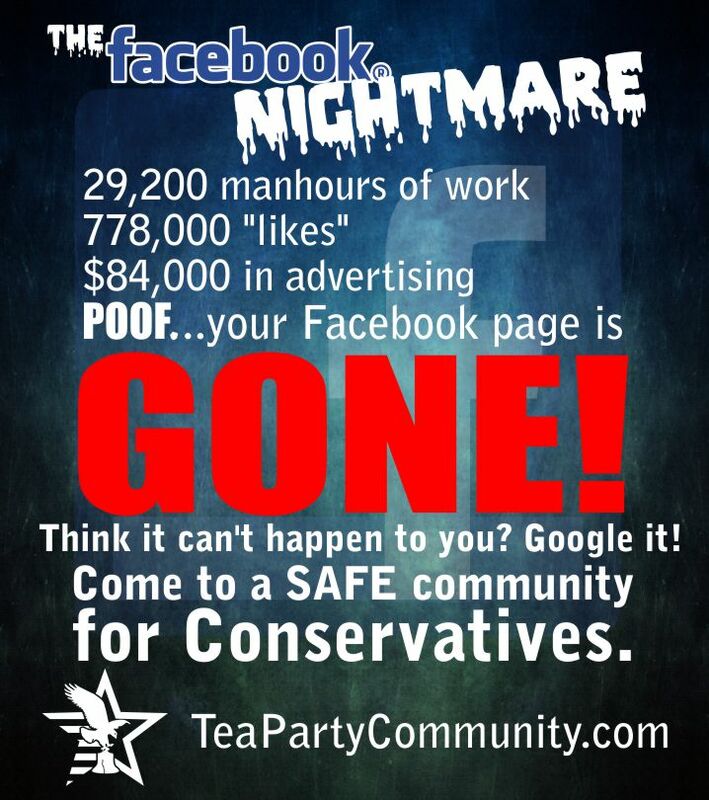 However, all Liberals are brain-dead morons. People say that Hillary’s eyes prove that she’s at the onset of Parkinson’s. I’m not sure, but I know the woman is sick.